Season 2 of the extremely funny Norwegian series Norsemen has now been made available globally on Netflix as of 26th September 2018. We managed to have a chat with the show’s creator and lead-writer Jon Iver Helgaker and ask him about the show’s past, present and future. 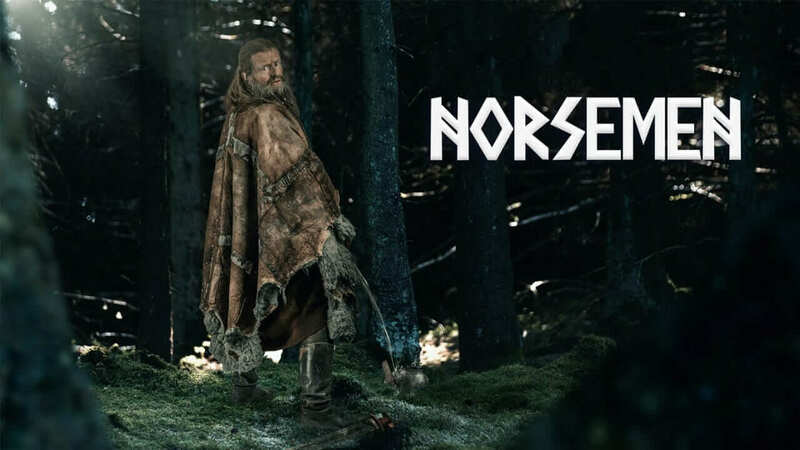 Norsemen is a Norwegian Viking comedy shot in both Norwegian and English. The first season was released on Netflix back in August 2017 with season 2 arriving in September 2018. The show is only a partial Netflix Original as it airs first on NRK1. As you may recall, one of Netflix’s first ever Originals was the Norwegian series Lillehammer which was insanely popular and actually shares many cast members with Norsemen. We managed to grab a chat with the show’s lead writer and creator Jon Iver Helgaker who has also written for two other shows, “Hæsjtægg” and “Hva Hvis?”. WoN: For those who haven’t seen the show yet, can you give a quick pitch? JIH: The short pitch is: what if the Vikings were like you and me but with one slight difference. They live in the Viking-age. What was the inspiration to create Norsemen and why was it chosen to be a comedy? The idea actually came after watching a movie called «What they do in the shadows», a silly show about modern-day vampires with all the struggles of being a vampire. And that made us think about the History Channel Vikings and Game Of Thrones, where everything is about the big historical and life-changing events. We thought it would be funny to focus on what happens in between all of that and just take on the everyday stuff. What was it like having to film the scenes back to back in different languages? In the beginning, it was a nightmare. For the actors, it meant a lot of text to be remembered and the confusion of jumping back and forth between Norwegian and English. And since we made this before Netflix bought it, we didn’t really have the budget or time to focus on both languages. So basically we made two shows on a budget for one and a timeframe for one. It was a lot of work!! 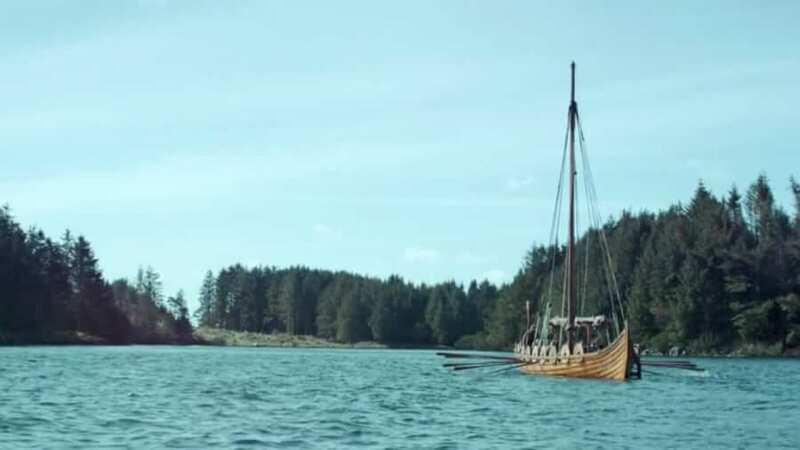 The cinematography of the show is quite beautiful, what regions of Norway did you use to film the locations? Most of it is filmed on the west coast of Norway. And our locations are also actual locations of some of Norway’s biggest Viking settlement which brings a very authentic feel to the whole thing. Nothing is done in a studio. All on location. And the Viking village is open for the public as well. Which comedy shows did you enjoy watching growing up? Did you take any inspiration from them in your writing? I think the inspiration probably started at a bit older age with movies like The Foot Fist Way, everything with Will Ferrell like Old School, StepBrothers etc, Reno 911, Family Guy, Year One, Arrested Development, The Office, Extras, Eastbound and Down, Monty Python…There is a lot, and we steal references from everything we like (and dislike). What can fans expect heading into season 2? Season two has maybe a bit stronger story than season 1, but it’s still really silly, raw, bloody and gory, just like the Vikings like it. Expect a lot of laughs! What’s in store for the future of the Norsemen, season 3 or are there any other productions that you’re working on? First of all, we are writing season 3, but we are definitively working on some other ideas that are just waiting to be fully explored. Hopefully, we can get season 3 cracking as soon as possible so that we can spend more time on developing other ideas. Next story Are Seasons 1-3 of “Star” on Netflix?